In 2008 Thomas Ruf of the German Blues label, flew into the UK to see Oli perform and signed him on the spot! 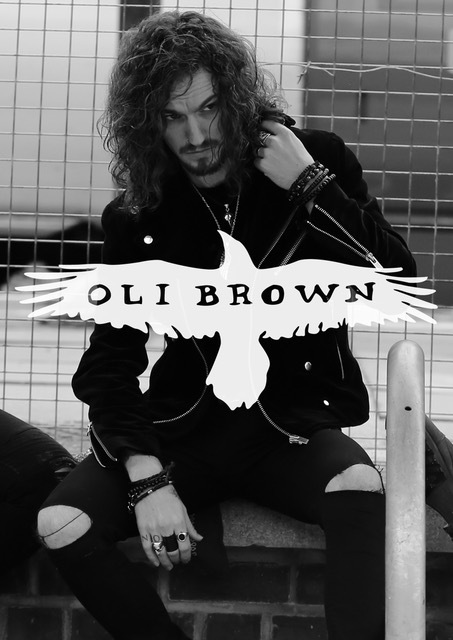 Oli’s debut album, OPEN ROAD, was recorded and released later that year and received great reviews across the UK and Europe. A further three Blues albums were released on Ruf Records and Oli went on tour with people such as John Mayall, Walter Trout, Robben Ford. He performed at numerous festivals, including Glastonbury, going on to numerous headline gigs in the UK, Europe and the States. 2014 saw Oli leave Ruf Records and pursue a different genre, Rock with his hit band, RAVENEYE.